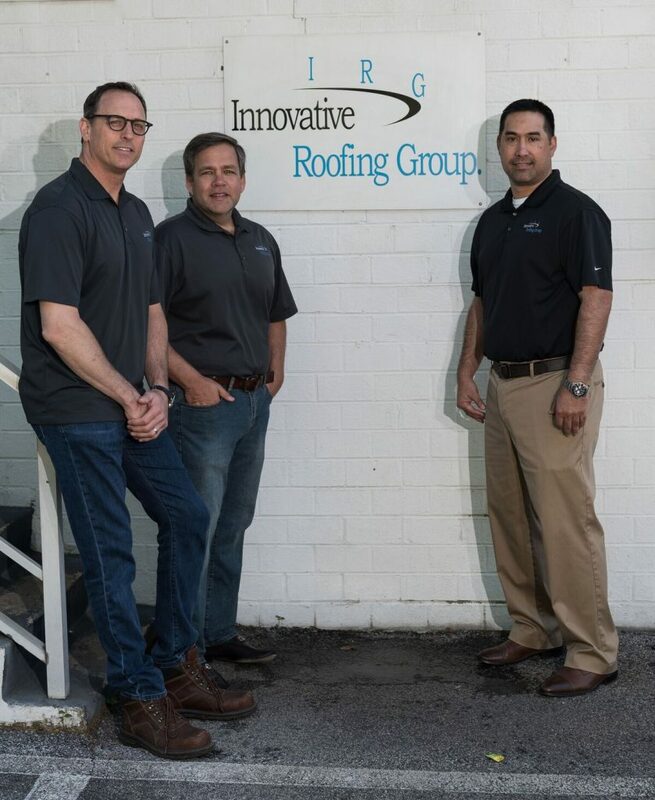 Innovative Roofing Group is a full-range commercial roofing and sheet metal contractor that has served the Southeast US from Atlanta since 2003. Working with building owners, property managers, asset managers, facility engineers, roof consultants, architects and general contractors, we deliver installed roofing and waterproofing solutions for all types of commercial, industrial and institutional buildings. Our commitment to quality workmanship can be found on every single project we undertake. We simply don’t cut corners. 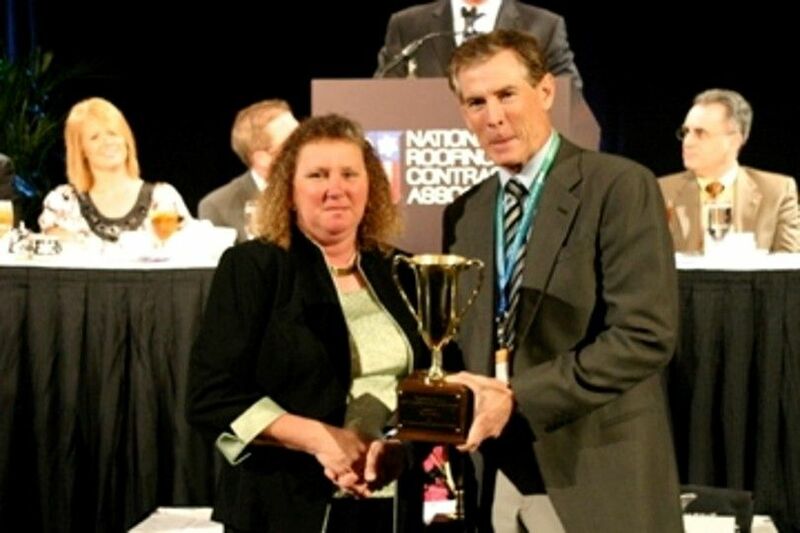 We are licensed, bonded and insured so you can have confidence when contracting with Innovative Roofing Group. We are authorized to install and service materials from the leading names in the roofing industry. These suppliers offer financial strength, time-tested materials, strong technical support, on-site inspection services, and comprehensive warranties. 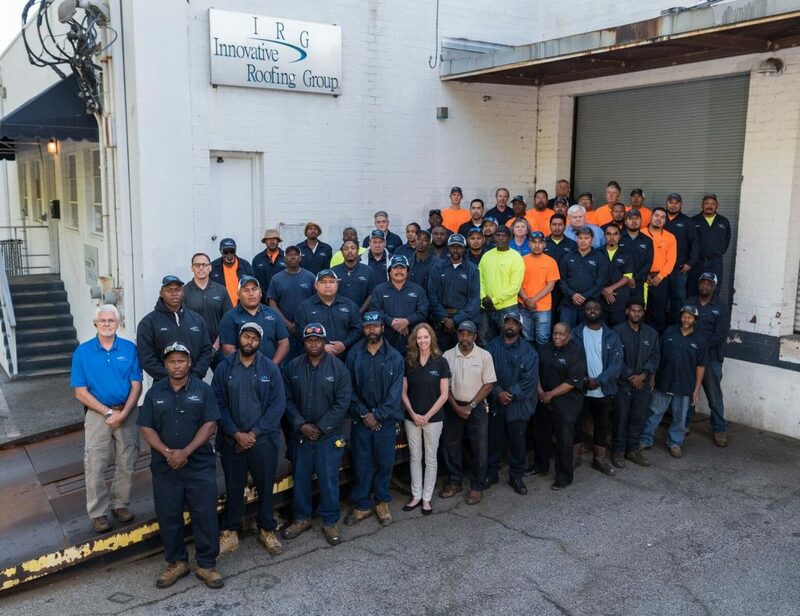 At Innovative Roofing Group, we are committed to the safety of our workforce and job sites, always!